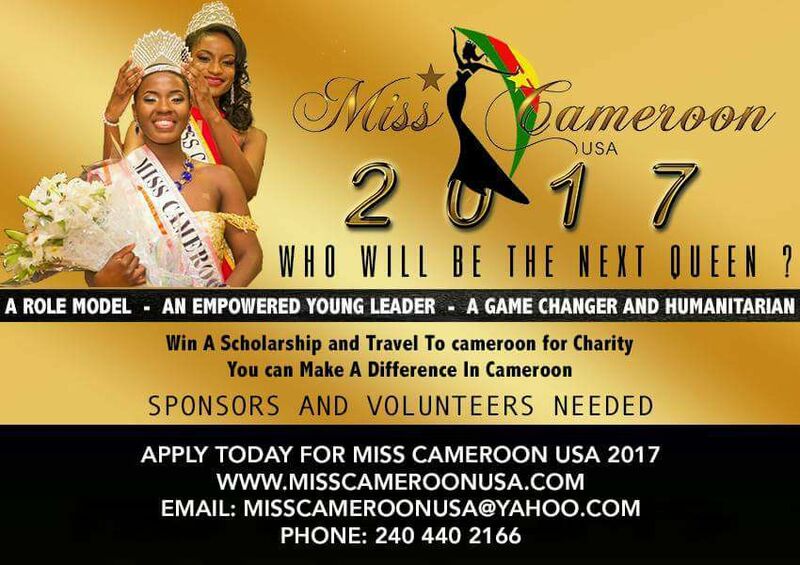 HomeAnnouncementsNewsThe PageantCameroon’s Media Guru and Master of Ceremony Fleurie Lambert Kamga To Host The Miss Cameroon USA 2017 Finals. 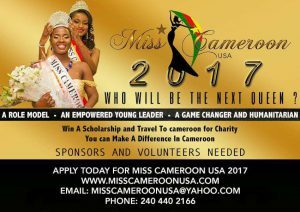 July 14, 2017 No Comments on Cameroon’s Media Guru and Master of Ceremony Fleurie Lambert Kamga To Host The Miss Cameroon USA 2017 Finals. 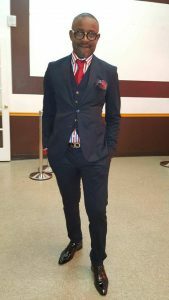 CAMEROONIAN MEDIA GURU and MASTER OF CEREMONY Fleurie Lambert Kamga is confirmed to host THE ANNUAL MISS CAMEROON USA PAGEANT. He keeps it real, keeps it moving and at the end of the night we will be witnessing the Coronation of our next Queen. Please join us welcome Mr. Kamga to the Stage with Co-Host Queen Ndem Nora. Saturday July 22 in Takoma Park let us celebrate Cameroon Beauty and Culture, empowering our young women Leaders in the Community.